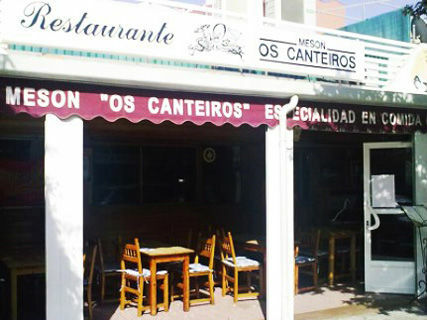 Taste of tradition in a family atmosphere Enjoy the best Galician cuisine at Restaurante Os Canteiros a beautiful home located in the heart of Majorca's Can Pastilla. 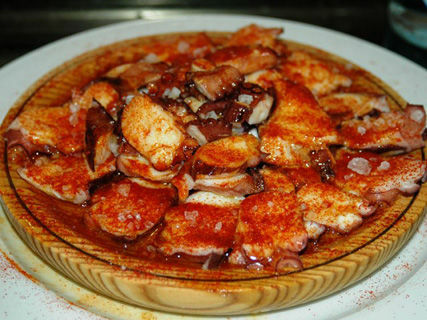 Run since 1977 by Don Casiano, offer diners an extensive and varied menu full of delicious homemade dishes. In our house, taste the freshest seafood and fish market and excellent meat, if desired accompanied by the best wines and spirits from our earth. Our dishes are made by a great kitchen team with extensive culinary experience. His creations are based on recipes from a lifetime that has passed from father to son. Traditional pure flavors that will delight the most discerning palates. Do not hesitate, book a table and enjoy a perfect evening. 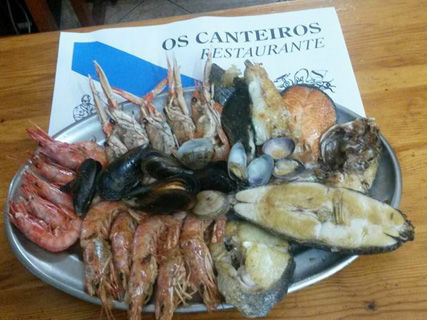 I Canteiros Restaurant is a nice and welcoming place, a place where tranquility and familiarity breathes. With a wonderful terrace and private rooms. Me encantó el sitio y la comida, pero hacia calor y olía demasiado.